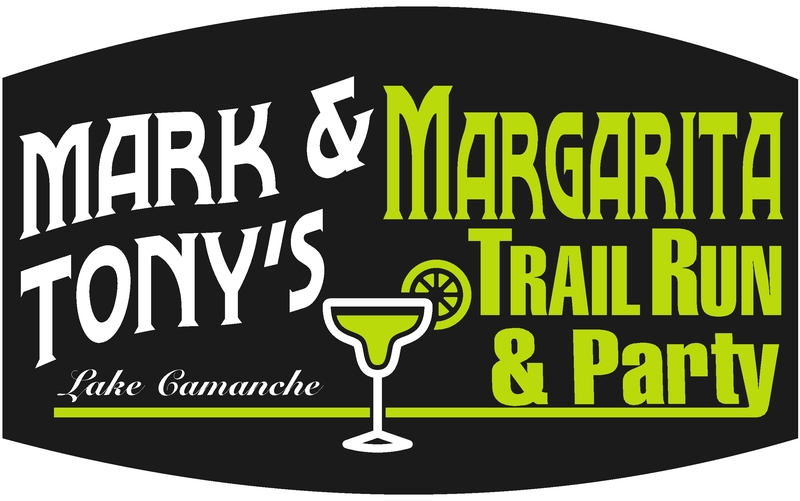 Come on out and join us for our Mark & Tony's Margarita Trail Run. Choice of three distances, an 8K, 8-Mile or a Half Marathon trail run. Anyone of any ability can participate. That's not to say there won't be challenging terrain. Take your race events to the next level and join Mark (On Your Mark Events) and Tony (Fleet Feet StoMo) for post race festivities that include margarita's and fajita's! All trail runs are at Comanche S. Shore staging area, no more than a 30 minute drive from Stockton or Lodi. Fees & Info: 8K or 8-Mile, $45 per individual. Half Marathon $65. Fees include custom t-shirt, custom Altra racing buff, post race unlimited margarita's and fajita's, raffle ticket and award ceremony. Awards: Overall male/female in each event. 3-Deep in each age group in 10-year age brackets. Directions to Camanche S. Shore - Hwy 12 east to Camanche Parkway / South Shore entrance / Enter kiosk and S. Shore staging area is on your right hand side 30 yards past kiosk.